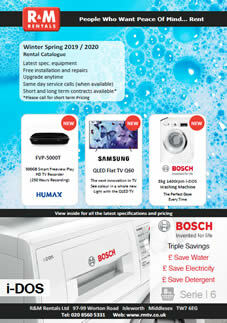 Want to see the latest R&M Rentals brochure? Simply send us your address and we will post you one to read at your leisure. 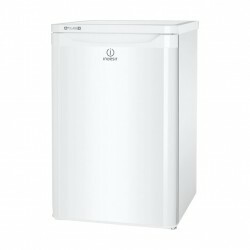 Fridge Freezers There are 10 products. 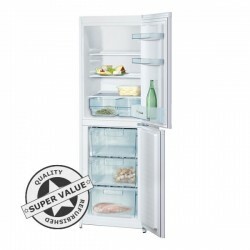 The fridge freezer with A++ rating and CrisperBox: very efficient- keeps your fruit and vegetables fresher for longer. LowFrost: defrost less often thanks to lower ice formation. 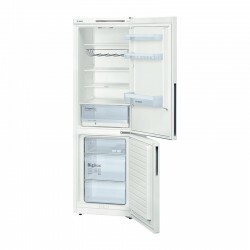 BigBox frozen food drawer: for stacking storage containers or for large frozen food items. CrisperBox: fruit and vegetables stay fresher for longer, thanks to humidity control. 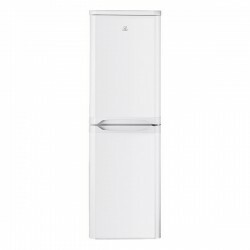 The Indesit CAA 55 fridge is spacious, efficient and always ready to take care of your food. 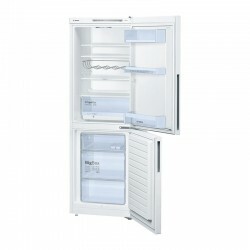 Ensuring optimum performance and total respect for the environment 24 hours a day! 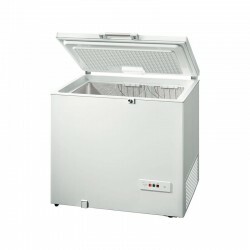 This 100 Ltr chest freezer comes with an easy-load single basket and counterbalanced lid for ease of use.Fitted with our Fast Freeze technology this chest freezer ensures that your food remains as nutritious and flavoursome as it did when you brought it home. 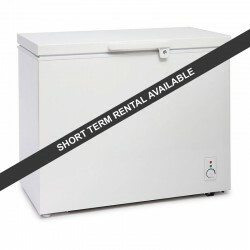 Short Term Rental This item is available for £69 Delivered for up to a period of a week. 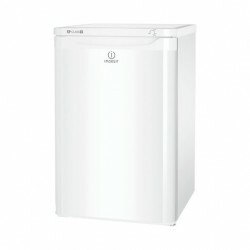 This spacious 197 Ltr chest freezer has an easy-access freezer basket for your favourite food items and counterbalanced lid for ease of use. 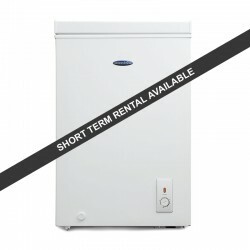 Ideal for large families and built for indoor and outdoor use with interior lighting and a lockable lid Short Term Rental This item is available for £99 Delivered for up to a period of a week.